There is so much to like about the SEO community. 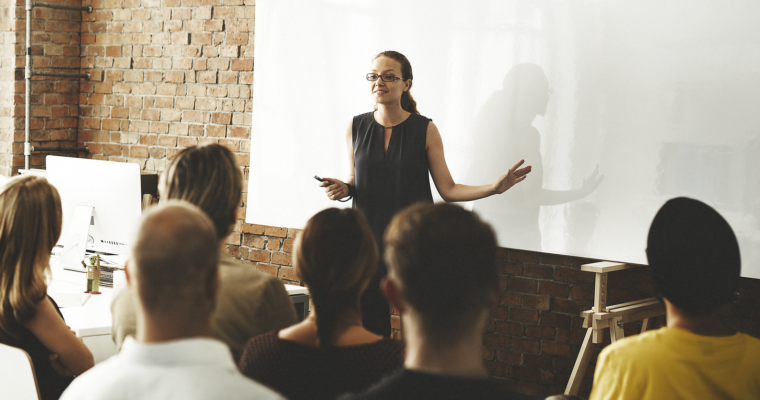 The community is lucky to have industry thought leaders who contribute to the overall growth of the space by providing valuable insights derived from their own experiences. 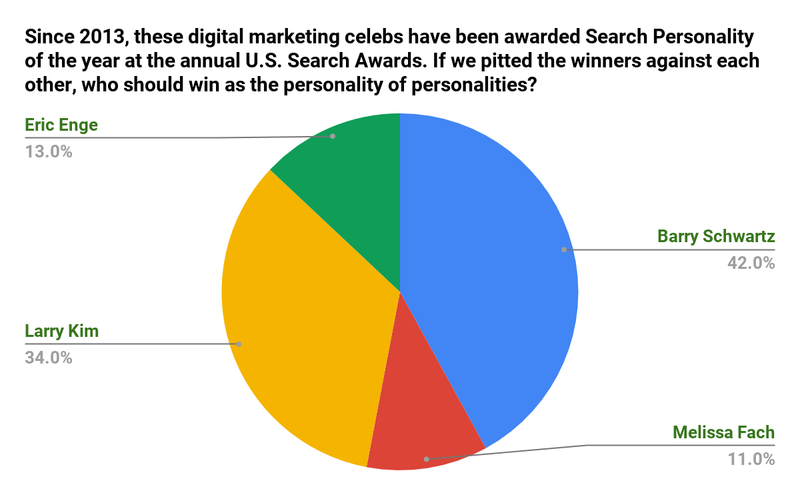 Since 2013, several digital marketing celebrities have been awarded Search Personality of the year at the annual U.S. Search Awards – a competition that celebrates the very best in SEO, PPC, digital and content marketing in the U.S. If we pitted the winners against each other, who should win as the personality of personalities? We asked our Twitter community to find out. Who Should Win as the Search Personality of Personalities? 42 percent voted Barry Schwartz worthy to be the personality of personalities. 34 percent thought Larry Kim should win the title. 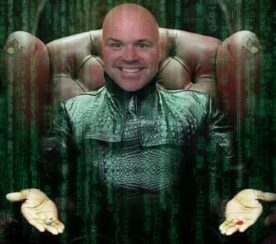 13 percent picked Eric Enge as the rightful winner. 11 percent believed Melissa Fach should be the personality of personalities. NOTE: Past winners Marty Weintraub of Aimclear and Duane Forrester of Yext weren’t forgotten. Twitter only let us put up to four poll choices so we chose the four most recent winners. One thing most of these great personalities have in common? Ties to Search Engine Journal. Eric Enge, General Manager of Perficient Digital (and the founder and CEO of Stone Temple, which was acquired by Perficient in July 2018) wrote a chapter of our Complete SEO Guide: What to Do When Things Go Wrong in SEO. Melissa Fach is the Social and Community Manager at Pubcon, the blog editor at SEMrush, and works as a consultant with a few select clients. She is also a former managing editor of SEJ from 2011-2013. Larry Kim is the CEO of Mobile Monkey and founder of WordStream. Nearly 100 posts he wrote have been published on SEJ since 2010. As for the winner of our poll, Barry Schwartz, he’s been covering search industry news for the past 15 years. He is the CEO of RustyBrick, the founder of the Search Engine Roundtable, and the News Editor at Search Engine Land. While Schwartz may be the most recent winner of the annual U.S. Search Personality award – and the winner of our poll pitting the four most recent winners against each other – it’s important to remember that everyone mentioned here is a winner. They’re all awesome at what they do. All six of these brilliant people have helped countless people in our industry over the years through speaking at conferences, writing for top blogs and publications, and sharing their knowledge and expertise with our community in other ways. So, here’s a big THANK YOU to all six of you – Marty, Duane, Larry, Eric, Melissa, and Barry – from all of us at Search Engine Journal. 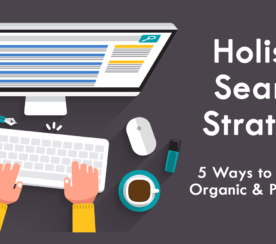 Want to learn more about search engine optimization (SEO)? Follow 140 of today’s top SEO experts. 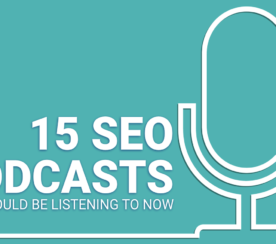 Read the top SEO blogs and publications. Refresh your SEO knowledge with our SEO 101 guide and Complete Guide to SEO. Who do you think deserves to be called the “Search Personality of Personalities?” Tag us on social media to let us know. Be sure to have your say in the next survey – check out #SEJSurveySays on Twitter for future polls and data.